Folks, AC/DC is coming out with a new album, and it should be celebrated as a world holiday. AC/DC is more than just a rock band, they’re legends in their genre, and fans have been waiting for four years for new material from the band, and now, it is finally happening, and with a familiar face in tow. Brian Johnson, who was the third lead singer of AC/DC, is reportedly back with the band, and the new project will also feature the late Malcolm Young. 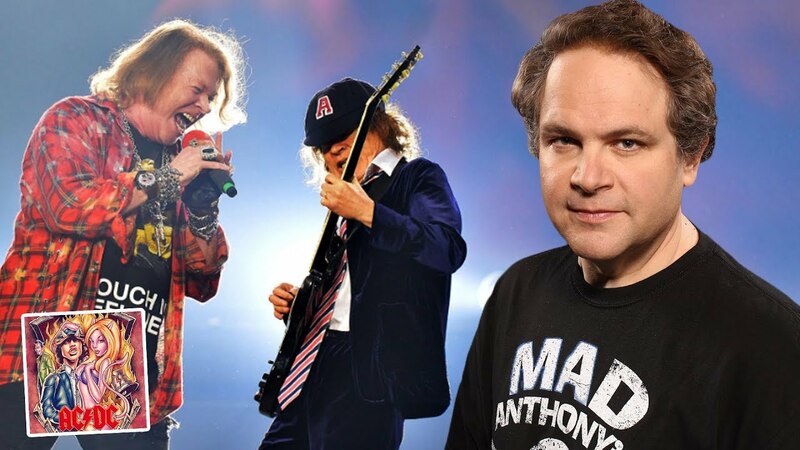 On SiriusXM Volume, personality Eddie Trunk spilled the tea on what AC/DC was currently up to. Saying that he had a 'very well-placed source,' that the new AC/DC album, which has yet to be titled, is nearly done. Also on his show, Trunk confirmed the rumors that the new album would feature Young, which would serve as a tribute to the fallen guitarist. Another thing that AC/DC fans wanted to know was if there were plans for another tour, and his source told him that there weren’t any plans for an AC/DC world tour, as of yet. However, when the new album is released, you can believe that a tour will follow right after it. Watch the video above for more AC/DC tea.